On this page you can see tutorials and articles from 2012 by Julia Rai. Julia writes for a number of print magazines and online. 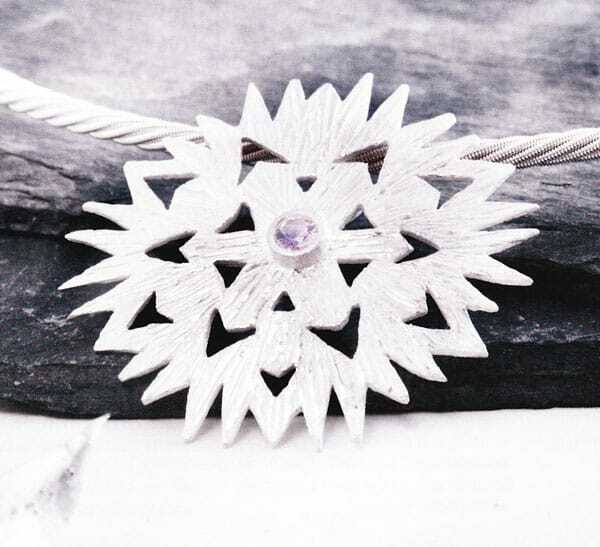 This tutorial appeared in the December 2012 issue of Making Jewellery Magazine. 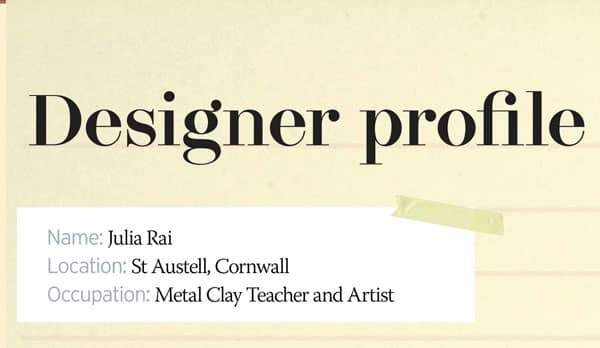 This article appeared in the November 2012 issue of Making Jewellery Magazine. 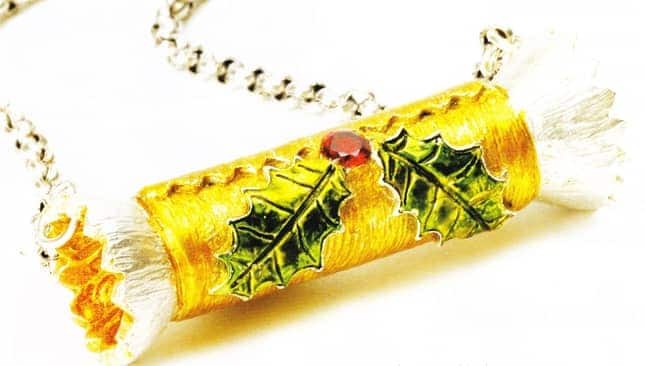 This tutorial appeared in the November 2012 issue of Beads and Beyond Magazine. 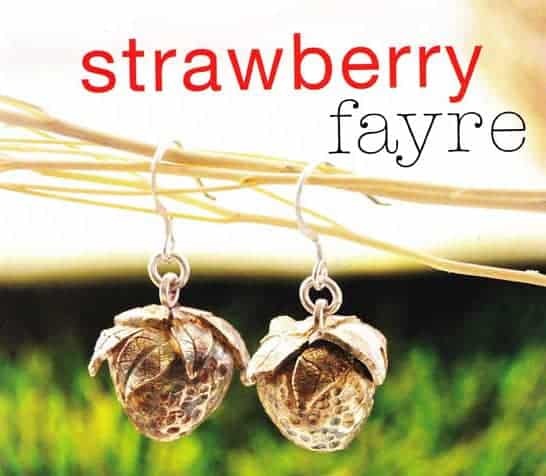 This article appeared in the November 2012 issue of Beads and Beyond Magazine. 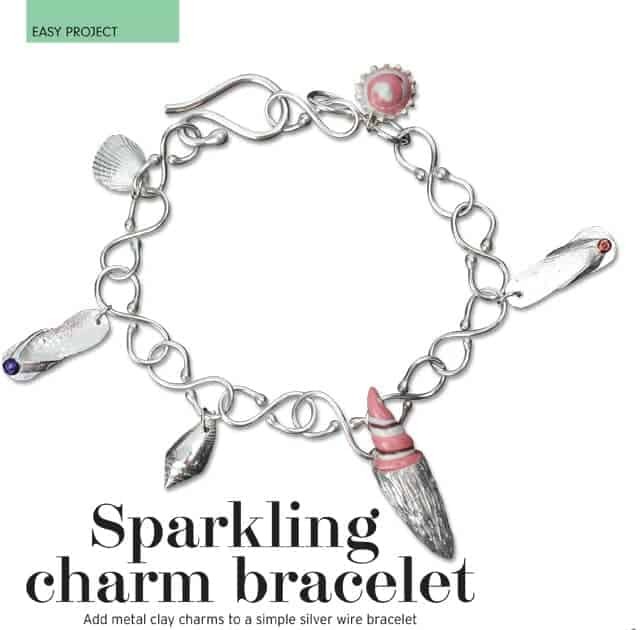 This tutorial appeared in the October 2012 issue of Making Jewellery Magazine. 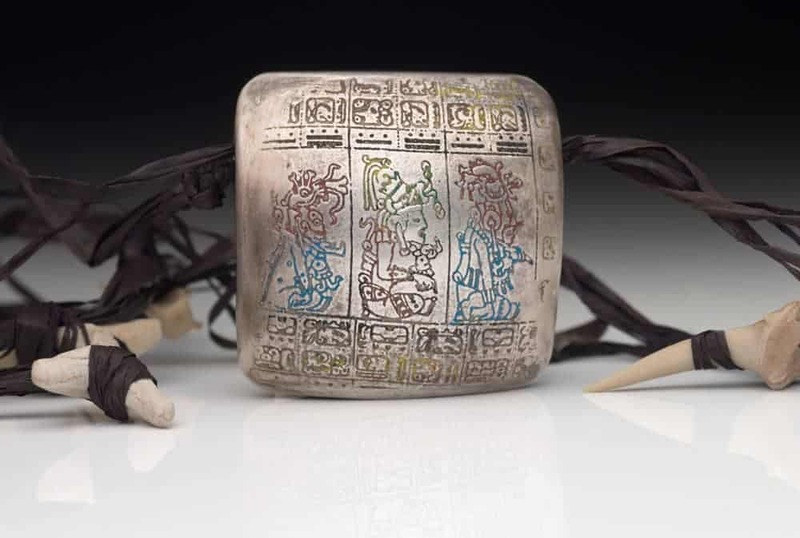 My Mayan Bead necklace appeared in the Gallery of Art Jewelry Magazine in September 2012. 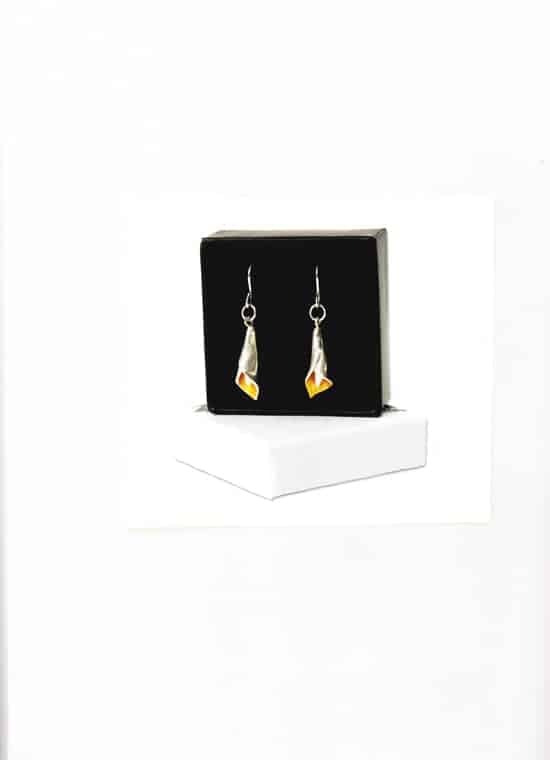 This tutorial appeared in the September 2012 issue of Making Jewellery Magazine. 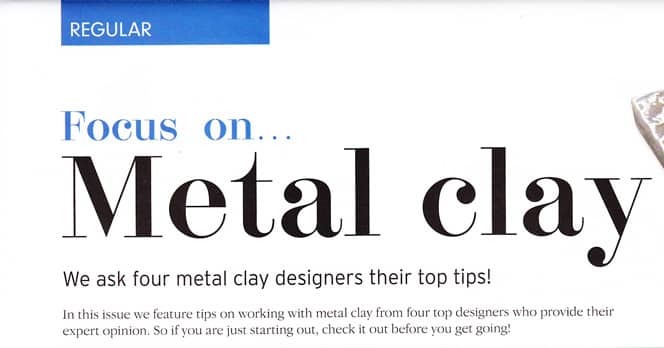 This tutorial appeared in the August 2012 issue of Making Jewellery Magazine. 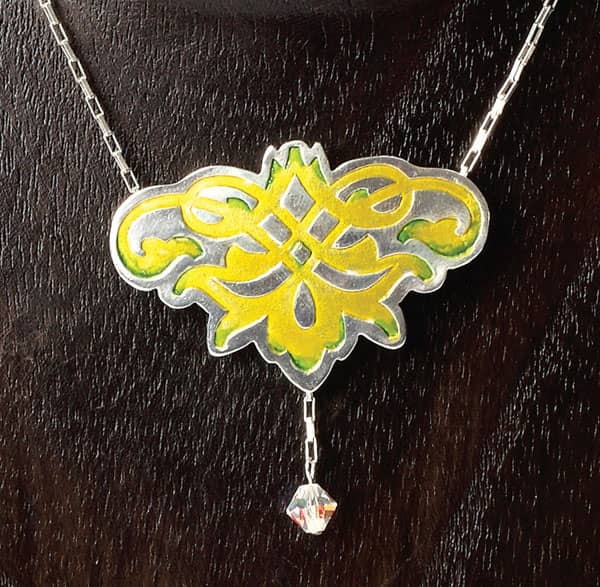 This tutorial appeared in the June 2012 issue of Beads and Beyond Magazine. 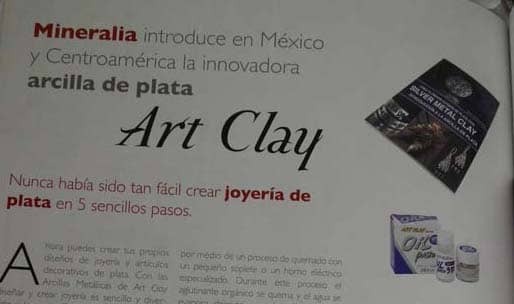 One of Julia’s pieces was featured in an article about Metal Clay in a Mexican magazine in May 2012. 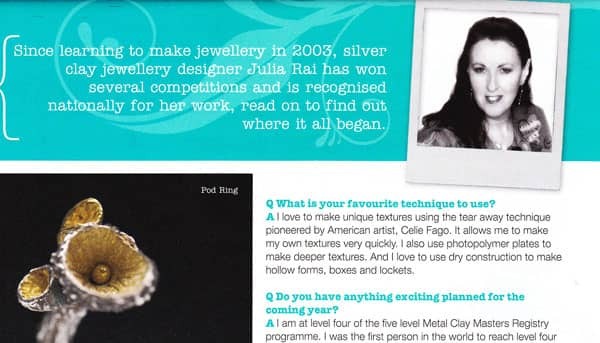 This profile of Julia Rai was published in Making Jewellery Magazine in May 2012. 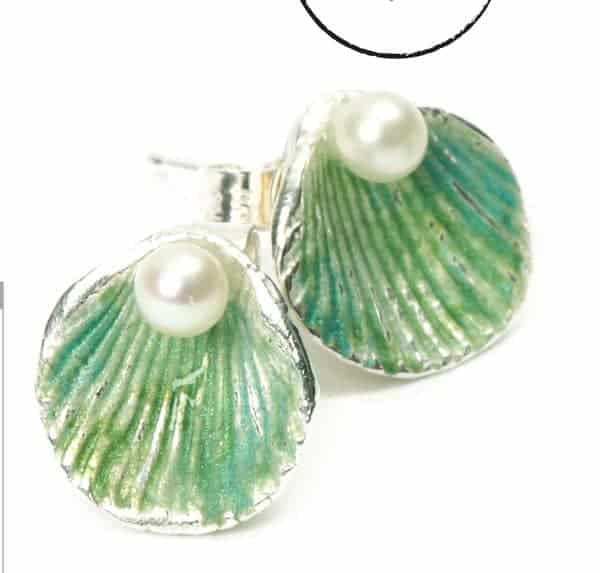 I created these fine silver shell earrings set with pearls and painted with glass paints for Making Jewellery Magazine. It was published in the May 2012 issue. 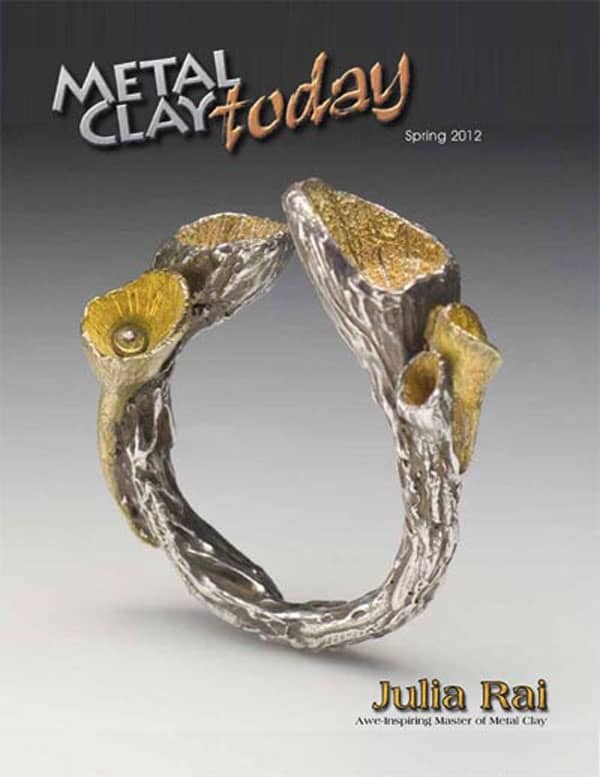 This featured artist profile of Julia Rai was in the online metal clay magazine Metal Clay Today in Spring 2012. One of her pieces was also on the cover. 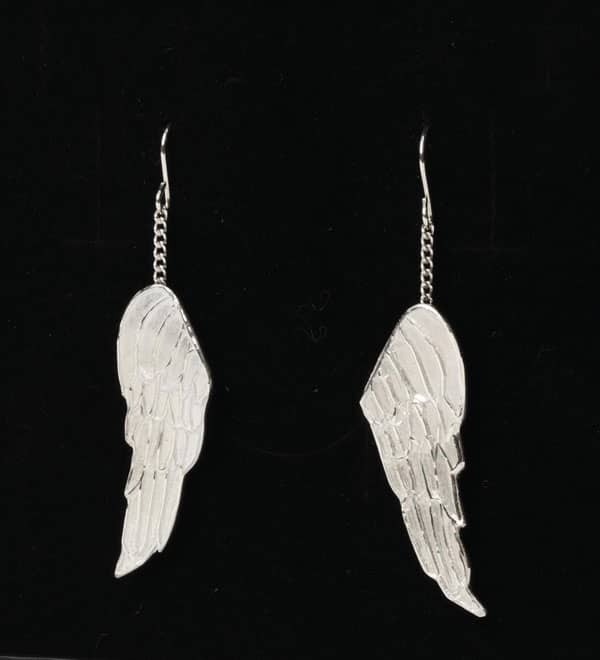 I wrote this tutorial for Making Jewellery Magazine which featured angel wings made in silver metal clay. The earrings and pendant were make with the same carved polymer clay texture plate. 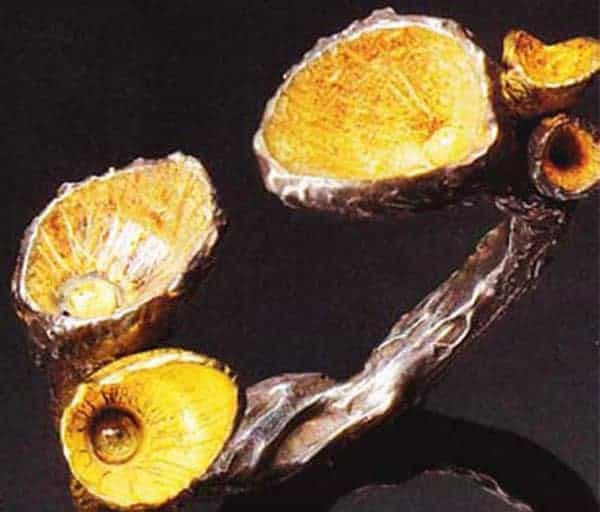 My pod ring was in the Gallery of Art Jewelry Magazine in the January 2012 issue.